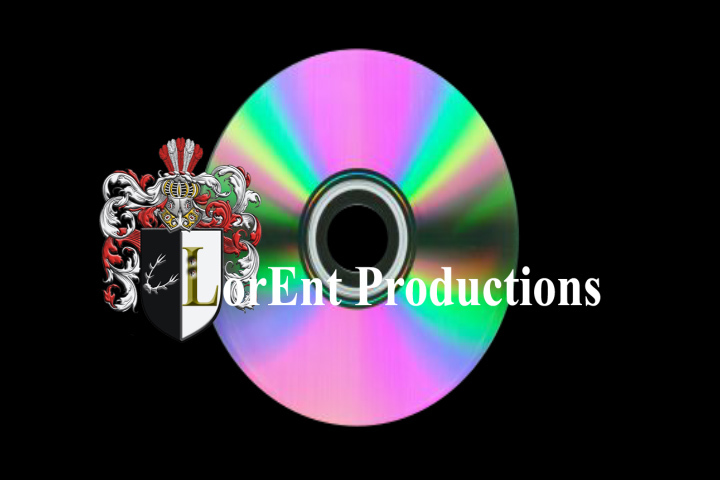 Open since 2009 LorEnt Productions offers videography for corporate, commercial, weddings, public speakers, events and music videos. We also offer photography for wedding and outdoor sports. We also offer editing of video and photos as well. If creation and duplication of DVD media is required we are able to accommodate. Words can never convey how great it was working with Micah of LorEnt Productions for my wedding. I'm very pleased with my photos & video and his professionalism was five stars! Kudos on a job well done from a very happy bride! Professionalism, creativity and a work ethic to your media the same or more than if it was a internal company project. 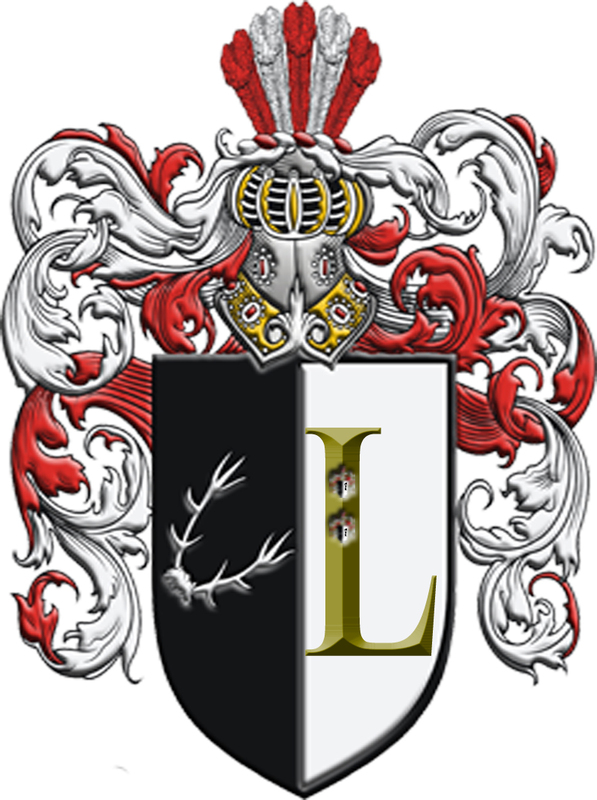 LorEnt Productions is Videography and Film company that started back in 2009. Our shooting range from weddings, music videos, commercials, corporate, interviews, political events and more. We give the customer what they want even giving them more than they expect. Putting our best foot forward is standard for LorEnt Productions. We would rather go beyond the standard. This is a passion to make sure that your message, media and memories are displayed the best possible way. 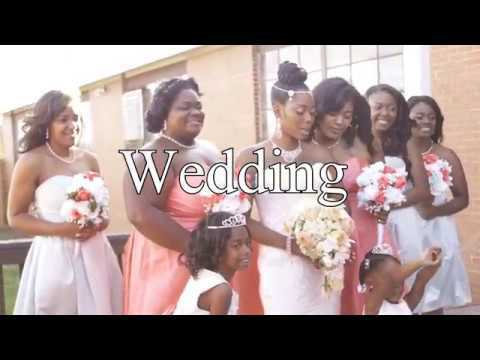 Videography: wireless microphones, boom microphones, green screen, video editing, titling, graphic animation, custom DVD menus, DVD duplication and etc.